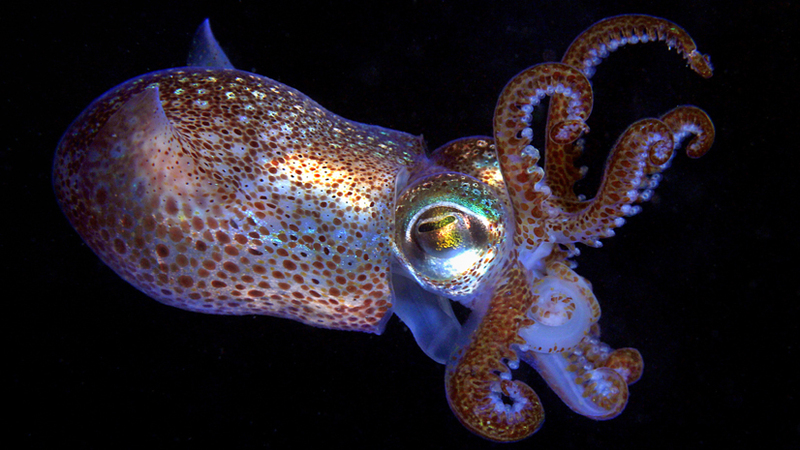 Invertebrates are animals without a backbone – but that’s the only thing they all have in common! Learn more about some of the many different types of invertebrate, from arthropods to sponges. An invertebrate is any animal that does not have a backbone. More than 95% of all animal species are invertebrates. There are over 30 invertebrate phyla, including Arthropoda, Mollusca and Porifera. Sponges have no organs, digestive system or circulatory system. More than 95% of all species in the animal kingdom are invertebrates – animals without a backbone. There are over 30 invertebrate phyla and they show a huge range of diversity. Some have hard exoskeletons, while others are soft and rely on water to provide structure and support.